We want you to know of EVERY fitness facility in NWA. Please click on the cities to find the ones that have made the list. Let us know which ones don’t belong anymore. 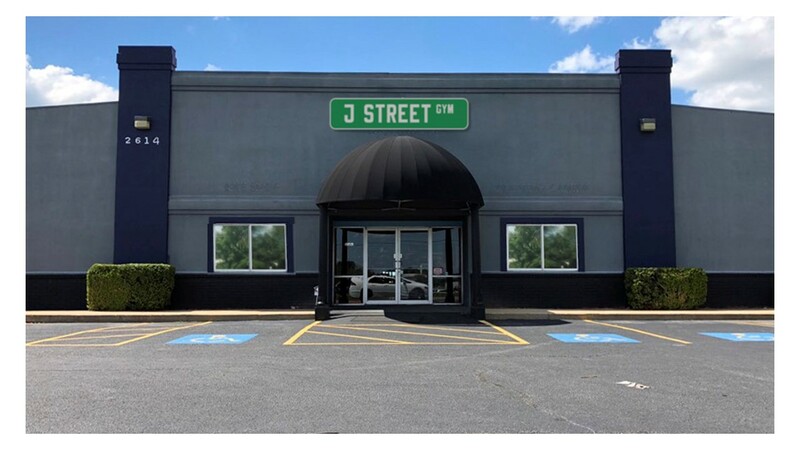 The J Street Gym was founded as the product of passion and necessity. Northwest Arkansas’s thriving community fitness community. The J Street Gym, all of us are local lifters and competitors who grew tired of training in the sub-optimal environments that NWA once offered. 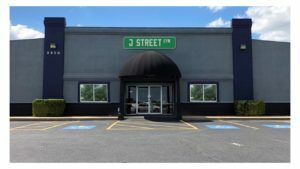 Seeking to fill a much needed niche in the NWA strength and conditioning community, J STREET GYM was established and built from the ground up with the serious lifter and competitor in mind. Do you need a certified Professional to help train you personally and give you the proper motivation? Click here to find a list of Professionals in our area. Are you already a certified professional in the field of fitness? We need you on our list! Click here to join.